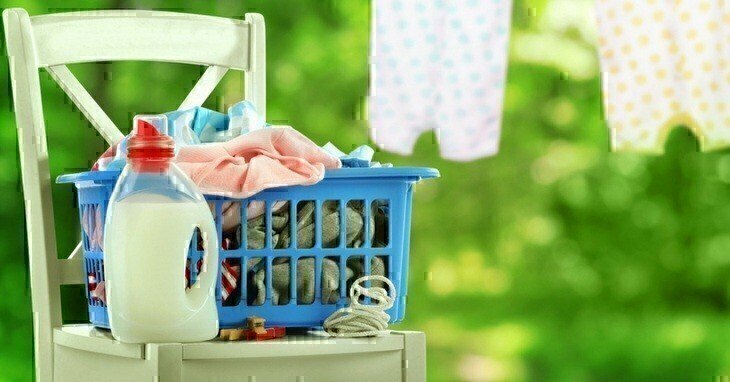 Tag Archives for " laundry detergent "
Before buying the best laundry detergent for babies, read this post so to help you decide which product to pick. Some children can be quite sensitive which is why we often need to pick the best laundry detergent for babies because what your family is using could contain harmful chemicals which might cause rashes and irritation. Take note, though; you may need to change yours too because your clothes will get in contact with the little one’s skin.